Some piano and music skills are easy to learn when you’re starting off. Recognizing notes and finding the correct keys are things we learn the very first time we sit at a piano. Other abilities take more time and a little more work. In particular, familiarizing oneself with correct posture and technique can be challenging, but can easily be achieved with the right guidance and tutorials. There is one more skill that many beginners will often overlook or not practice enough, and it can really hurt your performance over the long run. Learning how to keep time and pace on the piano is one of the most important skills a musician has to develop, but unfortunately is one that can be especially difficult to master. If you’re feeling a little concerned it’s okay because there is a simple tool that can make the process unbelievably easy. The solution is called a metronome and it will change the way you play. Check out this guide here on how to use a metronome for piano practice! So What Is A Metronome? Traditionally, a piano metronome is a small device that is designed to keep a beat at a certain timing indefinitely. Originally created in the 19th century, metronomes are used to help musicians play songs with the proper time signature and the right pace. 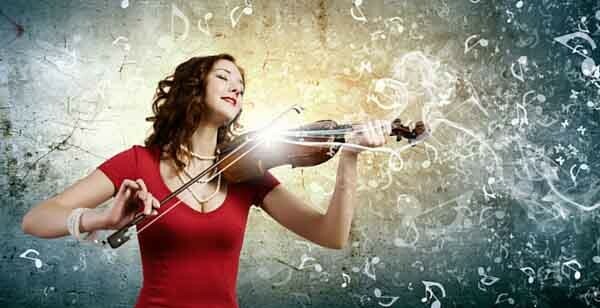 Remember, music is not just about time signatures, but also about how fast or slow we play it. 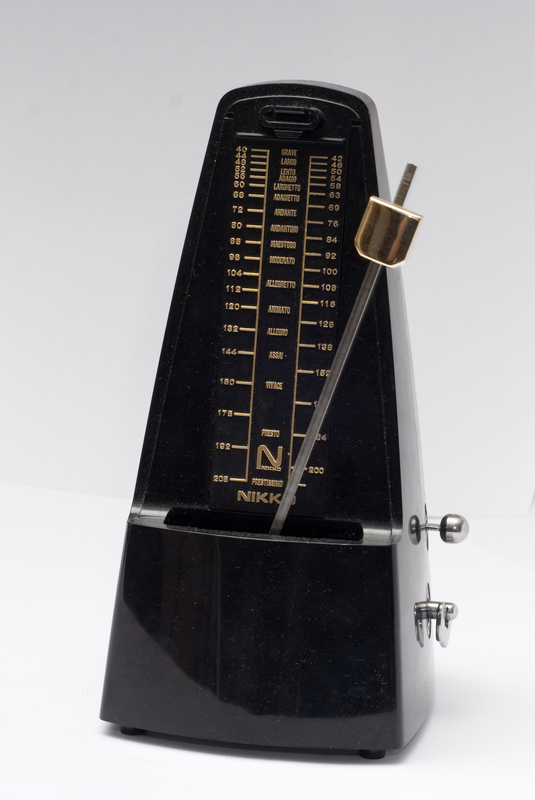 Metronomes come in a few varieties nowadays: analog, electronic, or digital. Analog metronomes are made of wood and use a small pendulum to keep time. 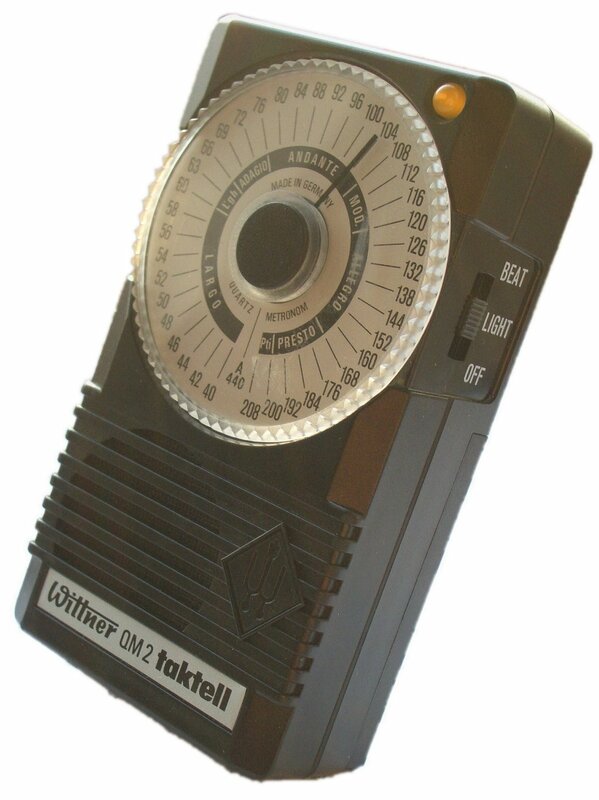 Electronic metronomes look like tiny radios and can sometimes be used as tuners as well. Electronic Metronomes are also great for tuning your piano! The last kind of metronome are probably the easiest to find. Today, it’s extraordinarily uncomplicated to find a great metronome app on your phone or tablet and they are incredibly customizable and versatile! How Does Using a Metronome Help Me? A metronome does more than simply keep time. By using a metronome for piano practice, you can work on several fundamental skills that will elevate your piano playing. The first thing a metronome does to improve your musical abilities is help you focus on your rhythm. While it’s important to know all the parts of a song, it is also crucial to know when and how fast or slow to play them. Beginners can tend to focus heavily on the first part without paying attention to the second. A metronome will force you to pay attention to time. Metronomes are also a great way to slow down a complicated piece in order to better learn it. Because you can change the pace of the beats, you can play a song slower or faster in order to familiarize yourself with it. Finally, metronomes are a great way to practice tempos outside of your comfort zone. A lot of music today comes in a standard 4/4 signature, so it’s hard to really learn others that might expand your horizons. By freestyling or playing pieces on different, less common signatures, you can improve your technique and skills! Awesome! How Do I Use A Metronome? Metronomes can be a little more complex than their simple appearances. Despite being essentially a one-trick pony, using a metronome the wrong way can reinforce some bad habits and make it harder to improve later on. Here’s a tutorial! Find your time signature — The first thing to know if you want to practice a piece of music with a metronome is the time signature it’s in. Luckily, most of the sheet music you can find has it included. This is how you can tell how many beats per measure and what note gets one beat. The top of a signature indicates how many beats are in one single measure, while the bottom is the note value that is one beat. The most common signatures are 4/4–also known as common time–2/4, and ¾, though there are some great signatures such as ⅞ or 7/4 that are used in various styles of music. Set the Tempo — While most songs share a time signature, tempo–which is measured in Beats Per Minute (BPM) –is a different matter. Some music is played at a fast tempo, such as rock or metal, while others might be played at a slower pace. Slowing down the tempo is also a good way to work through complex pieces with lots of quick notes and arrangements. Start off at a slower tempo, such as 70 BPM, and play the song at gradually faster tempos until you feel more comfortable with it. Set the volume — If you have an analog metronome, this is not as applicable, but both digital and electronic models give you the option to change the volume of the clicks. To start, you’re going to want it to be on the louder side to make sure you’re keeping the right time. As you improve on your pacing, you can start lowering the volume in order to rely on it less, leaving it as simply a background guide to have in case you mix up or make a mistake that throws off your timing. Take Baby Steps — This is hard to follow, but essential! Initially, metronomes can cause quite a bit of frustration. Loud noises and rigid playing can make it hard to concentrate. This video below on YouTube recommends that you start slow, practicing for 2 to 3 minutes at a time in order to familiarize yourself with playing alongside a metronome. Work your way from slow tempos and simple signatures to faster and more complex ones. Always make sure to take your time though! 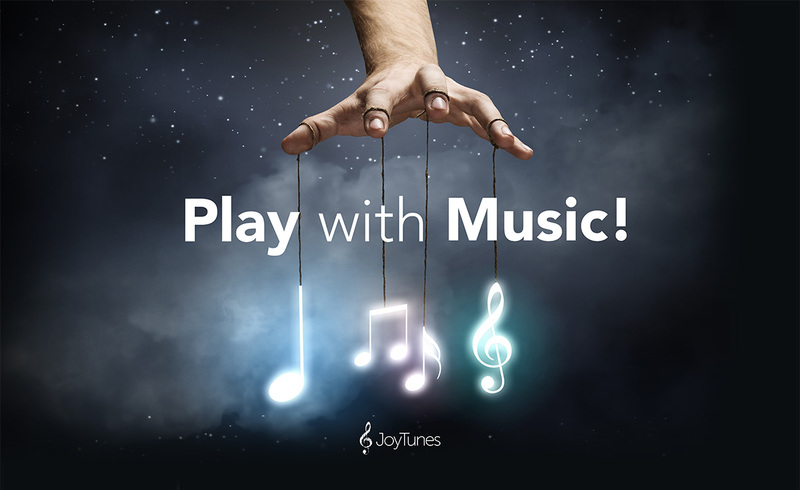 If you’re looking for a high-tech digital solution for a metronome, check out our JoyTunes Metronome App, a great (and free!) piano metronome app. Even better, you’ll always have it with you since it is Apple-Watch compatible! Now that you’ve seen how simple and helpful using a metronome can be, don’t waste any more time, get out there and start using a metronome in your piano practice!